Have you recently moved to Tampa? 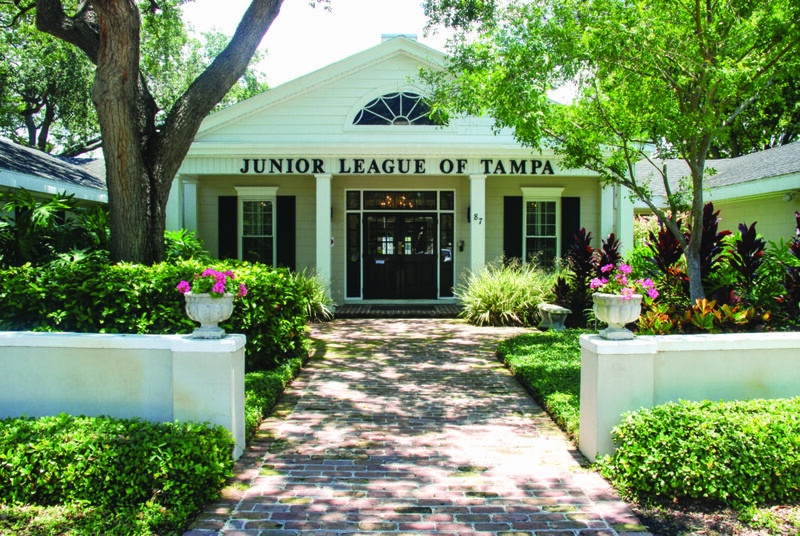 The Junior League of Tampa welcomes individuals to transfer their membership from their former Junior League to The Junior League of Tampa. In order to begin the transfer process, please contact your current League and ask them to transfer your membership to JLT. Transfer requests are processed through the Association of Junior Leagues International (AJLI) online system. You will receive an email confirmation from AJLI that your transfer has been processed. Once your transfer is either initiated or approved by the transferring League, the JLT Secretary will contact you with more information, payment of the transfer fee ($60 for Provisionals and Actives; $25 for Sustainers) and any required dues payments. Once the transfer process is complete, we will connect you with a transfer mentor and you can begin participating in transfer social and volunteer activities designed to acclimate you to JLT and help you meet new people. We look forward to welcoming you to Tampa and as a part of our League! To learn more about the requirements of being a member of The Junior League of Tampa, please visit our Requirements of a JLT Member page. If you have questions, please email the League Secretary at Secretary@jltampa.org.